Food + The Holidays. They just go together. As we approach Thanksgiving and Christmas, we have been baking more than ever and trying new goodies to take to parties and give as gifts, not to mention just enjoy for ourselves! Since our family is almost entirely gluten-free and dairy-free I always try and have some special treats around that the kids and I can eat, because it can get tricky! 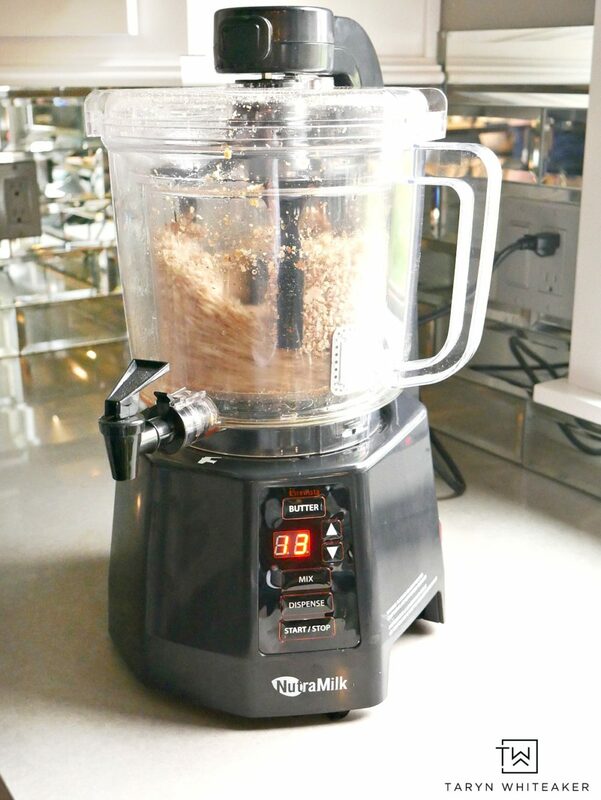 Over the past few weeks we have been trying new recipes on The NutraMilk and we are LOVING it! 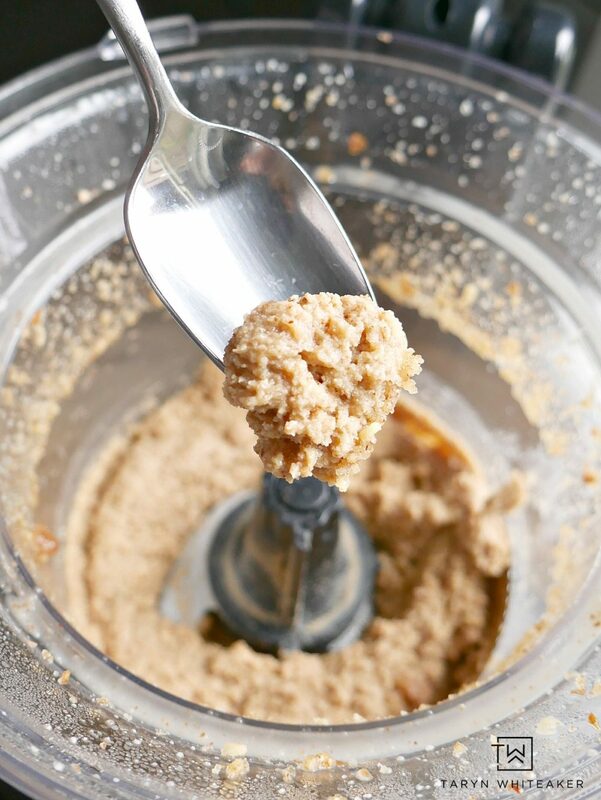 I’ll get into the details on this new appliance in just a sec… but today I am sharing our recipe for these Gluten Free Diary Free Maple Almond Butter Truffles! 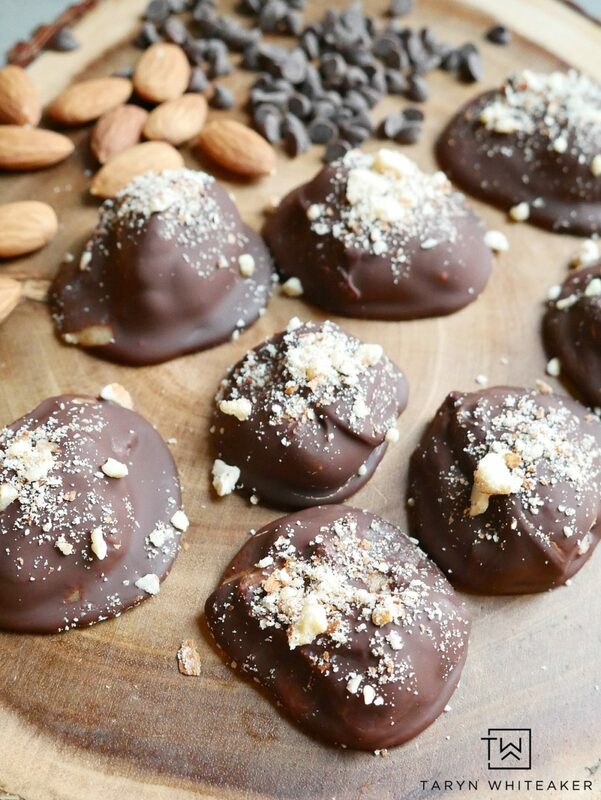 These truffles are decadent and rich in flavor and you won’t know that they are dairy free! I mean seriously SO good. So let’s chat about The NutraMilk for a second. 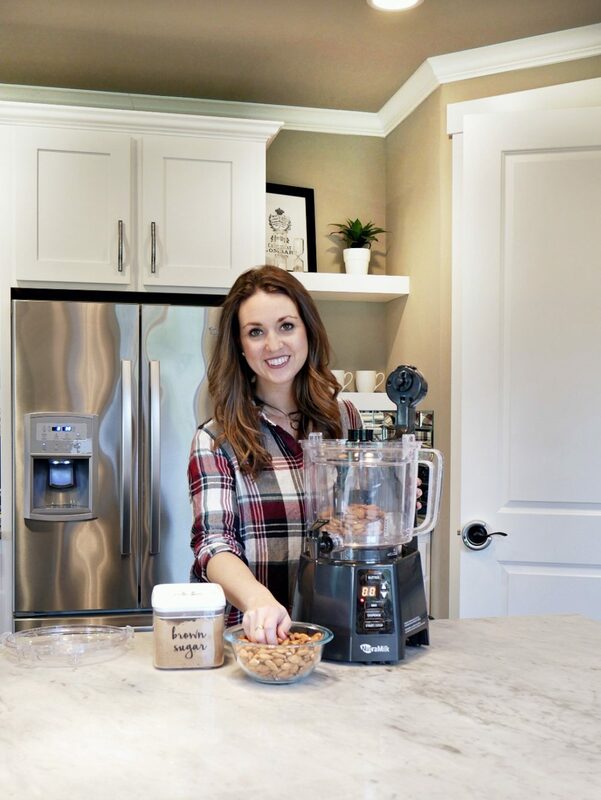 This is a brand new appliance is perfect for those families who drink milk alternatives or want to make their own nut butters, smoothies and dips! We only drink coconut, rice and almond milk in our home so I was obviously really excited to try The NutraMilk out. 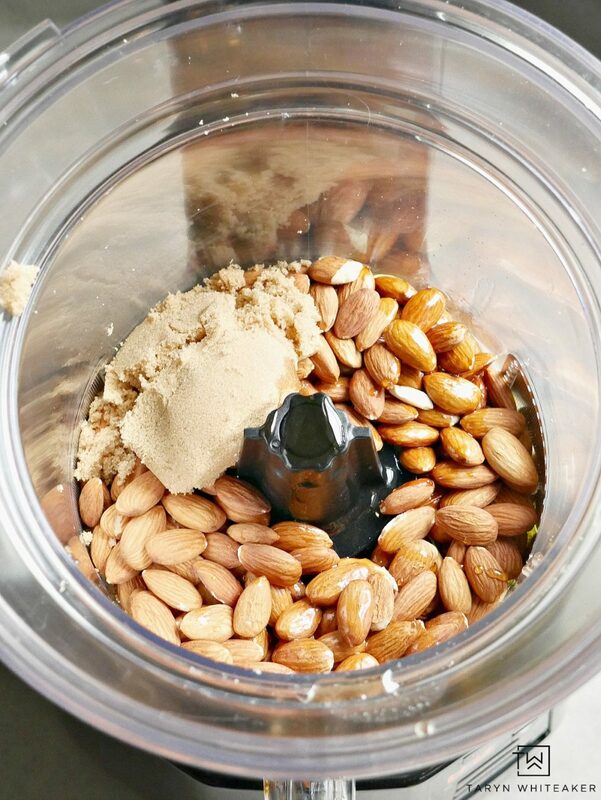 You can make your own nut butters and milk in just 7-15 minutes and completely customize them! What I was most excited about is making our own nut butters. 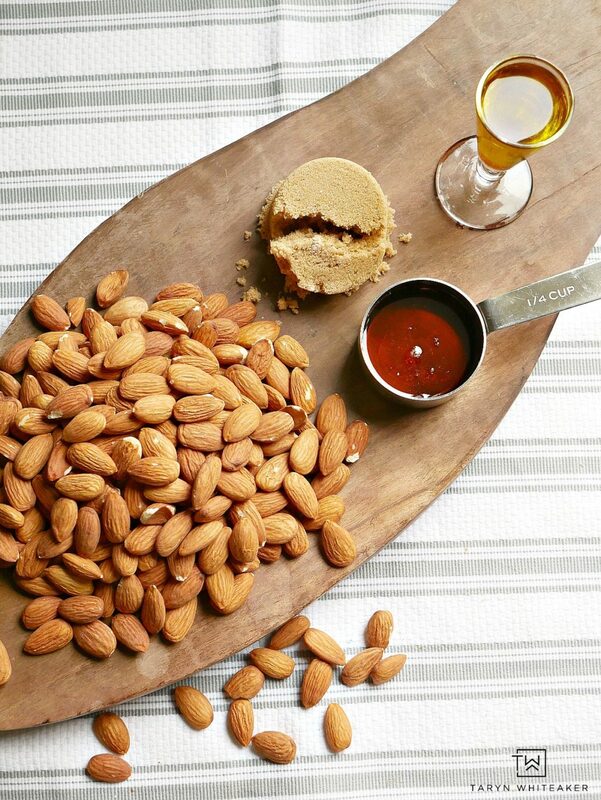 We eat a lot of different spreads in our home and we LOVE almond butter. The problem is, the maple almond butter that we love is ridiculous expensive so we opt to only get it for special occasions. So I set out on a mission to perfect our own maple almond butter. Once you have your machine set up, simply pour all the ingredients into the center and select ‘butter’. Then you can play around with your times. If you like a thicker, more crunchy butter I would go with 13 minutes. If you like it creamier and more gooey, go with 16 minutes. I did mine around 13 and thought that was perfect. Then you sit and wait! It does get a little loud, but it is fun to watch the process! Look at that yummy butter! I placed mine in a mason jar for easy storing (this is about 1.5 batches in here). 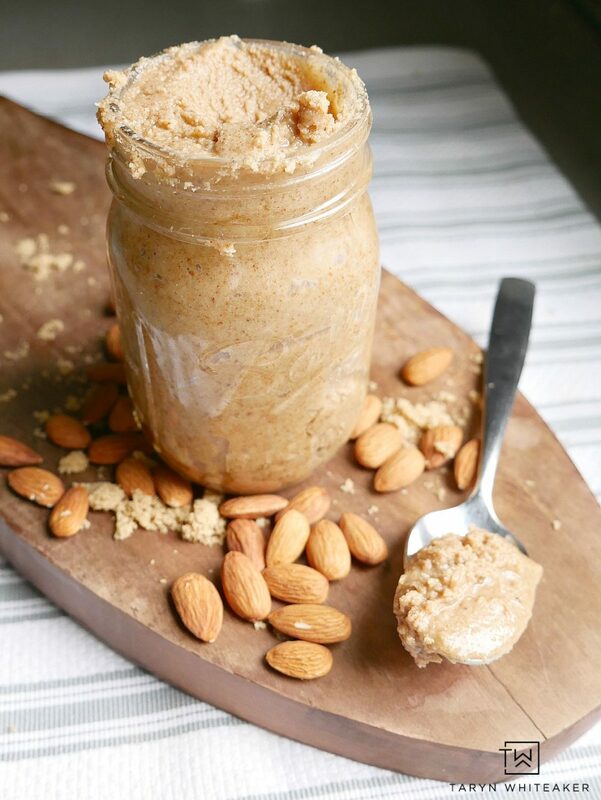 Now, if you want to stop here and just enjoy your Almond Maple Butter, you can do that. 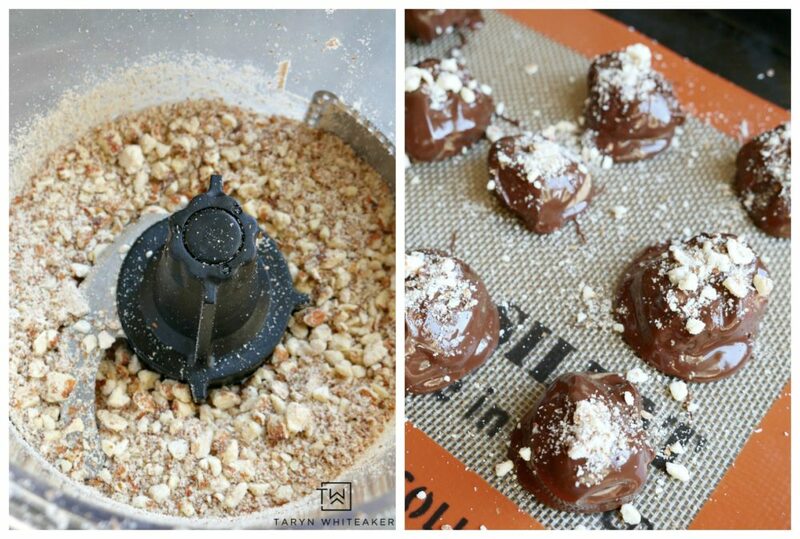 Or can take it one step further and turn it into delicious dairy-free truffles for the holidays. Put two cups of dairy-free chocolate in a microwave safe bowl. Place on high for 45 seconds. Stir, then place back in for another 20 seconds. 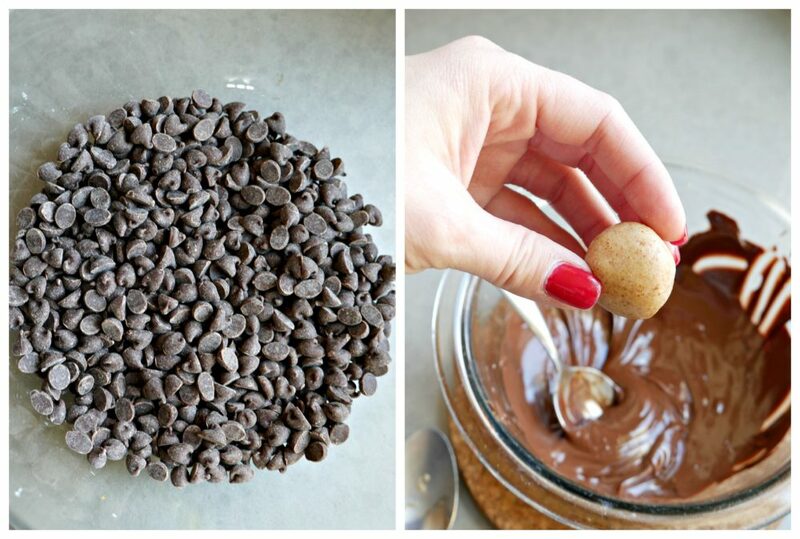 Scoop up a ball of the almond butter, dip in into the chocolate. You may need to roll it around a little. Then, place it on wax paper or one of these nifty mats. For the topping, I just added a handful of almonds into The NutraMilk and set it to ‘mix’ for 2 minutes. Then, I sprinkled the chopped nuts on top for a little garnish and extra crunch. Place in the fridge to help speed up the cooling process. 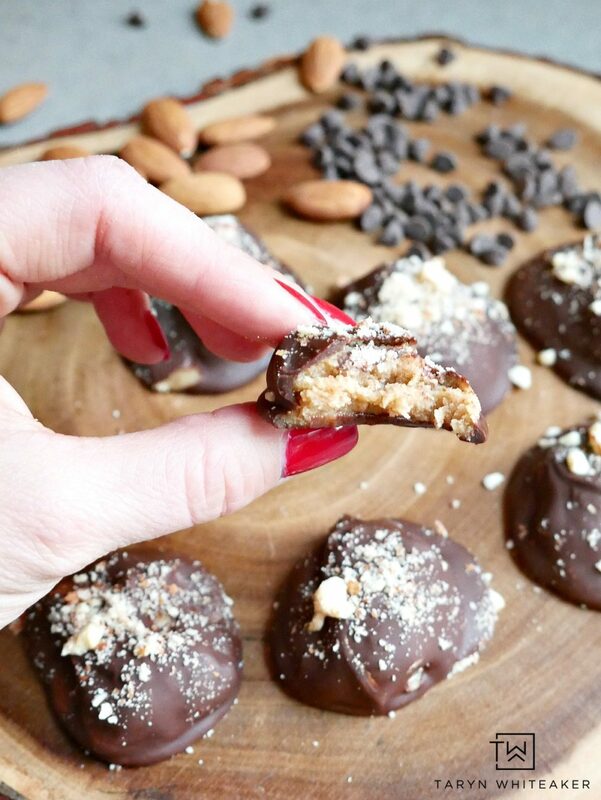 And now enjoy your Maple Almond Butter Truffles! If you make milk alternatives this would be such a great product for you! 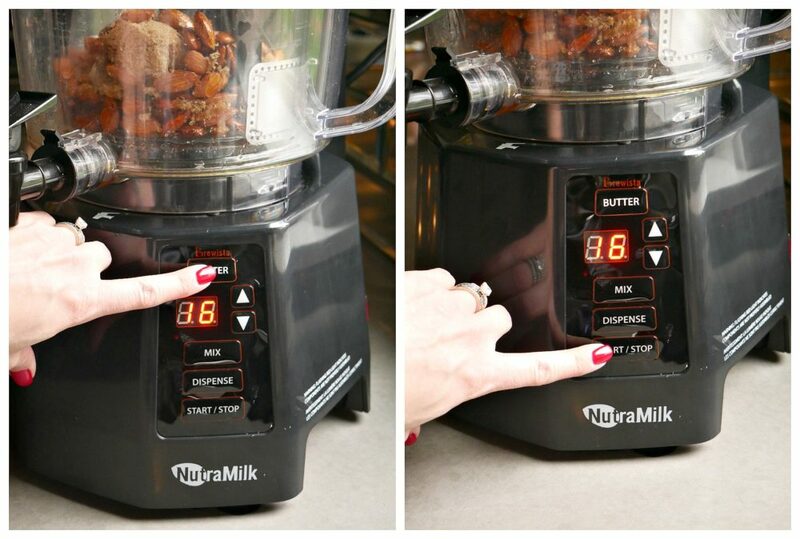 You can pre-order now through 12/8 and use NUTRAMILK50 for $50 off MSRP and receive a free bonus storage container! Units will ship at the end of November (while supplies last). So any suggestion for those of us who don’t want to buy yet another appliance? Would my food processor work for this?